Home Startup Startup Articles How to Prepare Your Site For Ads on Google AdWords? 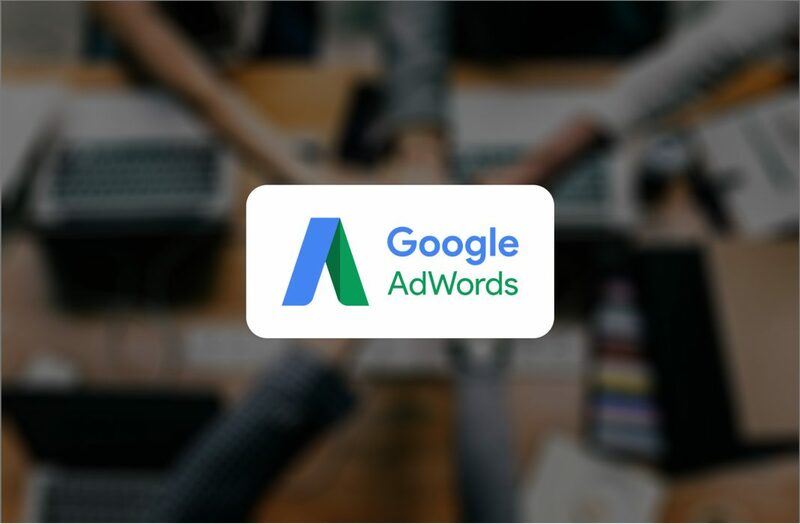 How to Prepare Your Site For Ads on Google AdWords? In short, the most targeted and most cost-effective way of advertising these ads is on Google AdWords. But like all other ways of advertising, we have nothing free! Here too, you have to spend, and when it comes to spending money in the middle, it’s natural that we all care. Because money is not something easy to get, although it’s easy to spend.